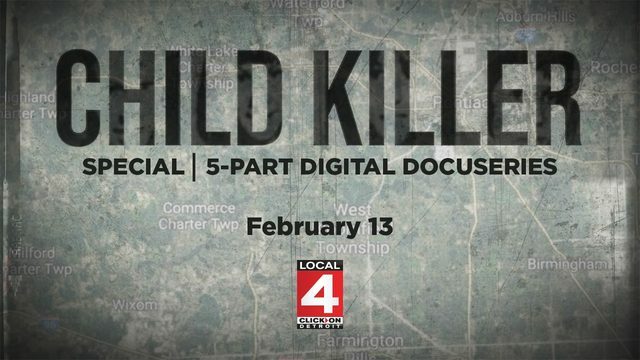 "Child Killer" is a five-part docuseries from WDIV focused on the Oakland County Child Killer case. 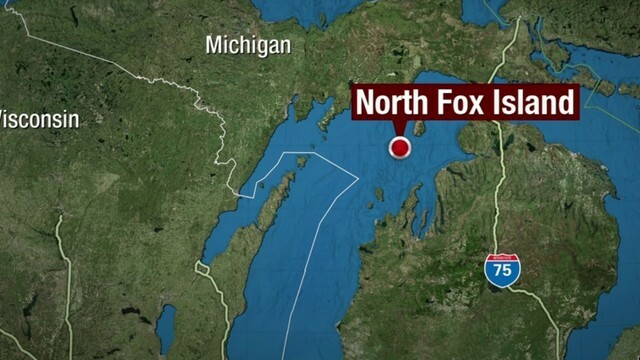 Find more information on the case here. 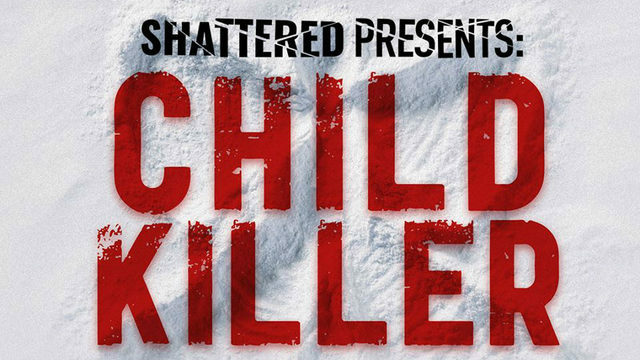 See more episodes of "Child Killer" here. 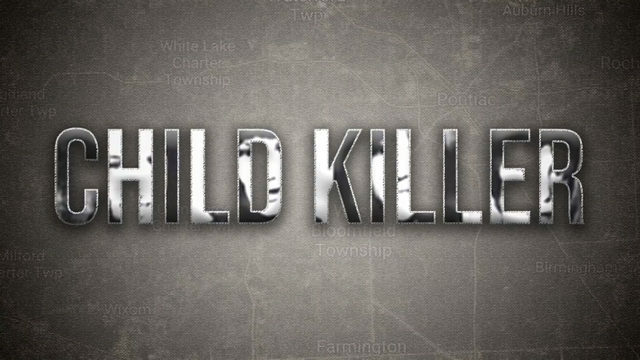 Someone killed at least four children in Oakland County, Mich. between 1976 and 1977. 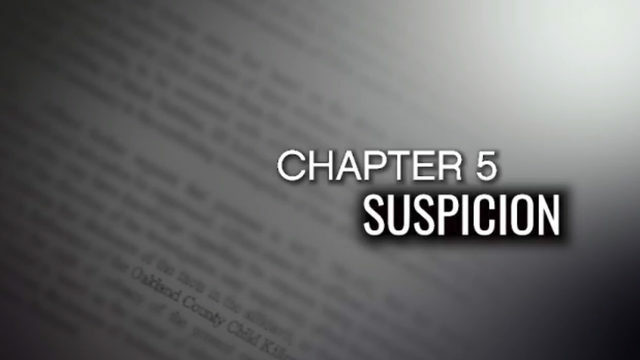 Investigators have been working for decades to determine who the serial killer is and if he is still alive. 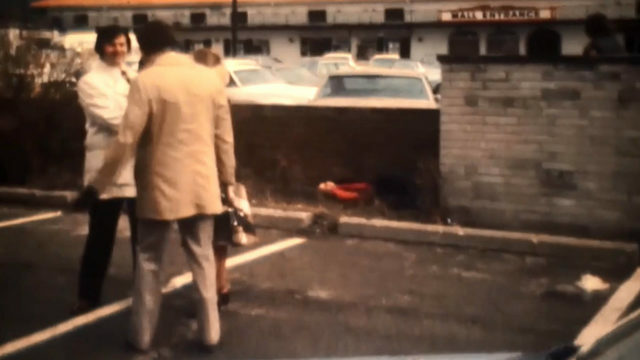 Those who knew the victims -- their families, friends, classmates, teachers, coaches and neighbors -- have been forever changed by what happened during the 13-month period from February 1976 to March 1977. 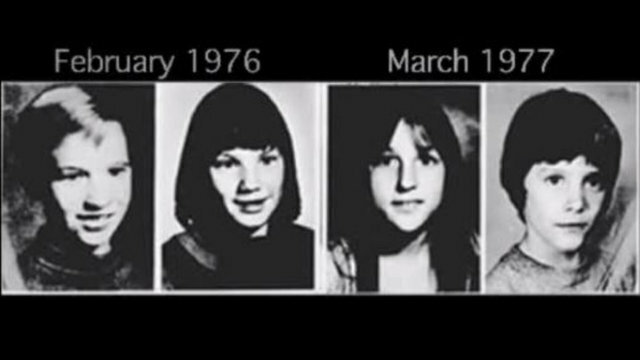 In that time, the four children were abducted and murdered with their bodies left in various locations within or just outside Oakland County. 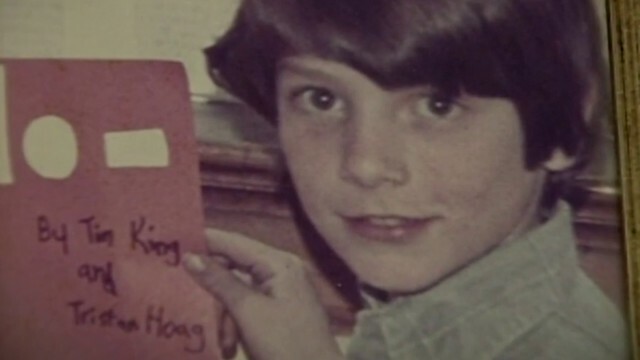 The fourth victim to be connected to the case was 11-year-old Timothy King from Birmingham. 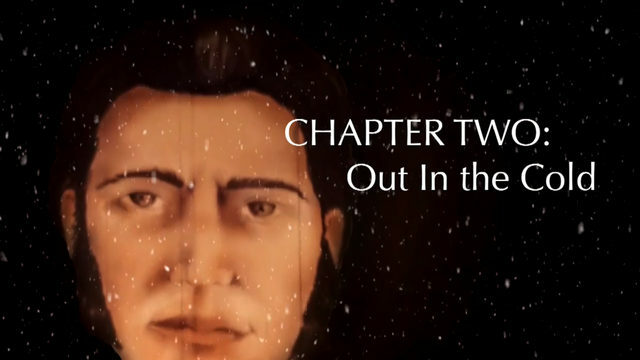 He went missing on March 16, 1977. 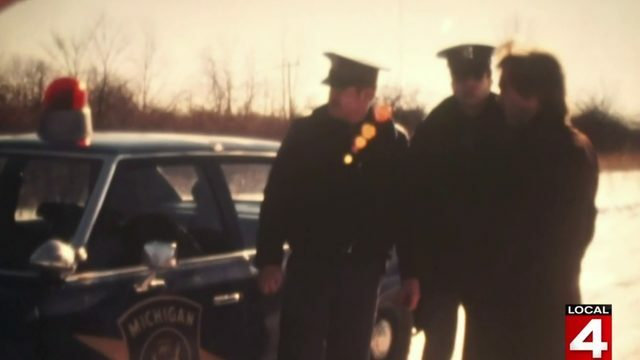 His body was found March 23, 1977 in a ditch along Gill Road, about 300 feet south of 8 Mile Road in Livonia. After King's body was found, police knew they had a child killer on their hands. 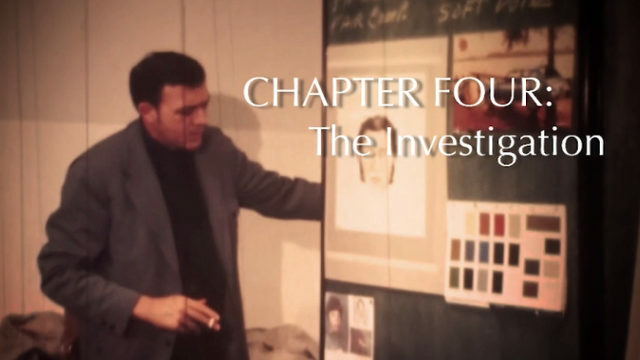 They organized the largest manhunt in U.S. history at that time. 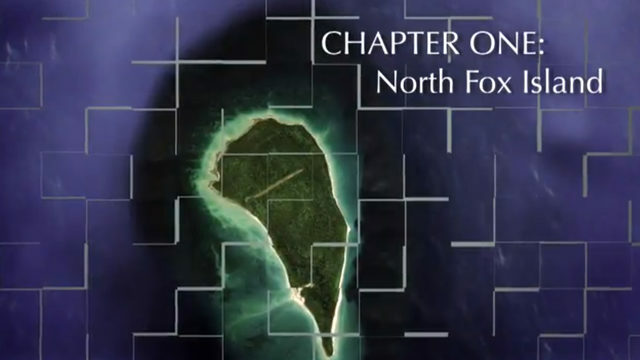 A task force was established. 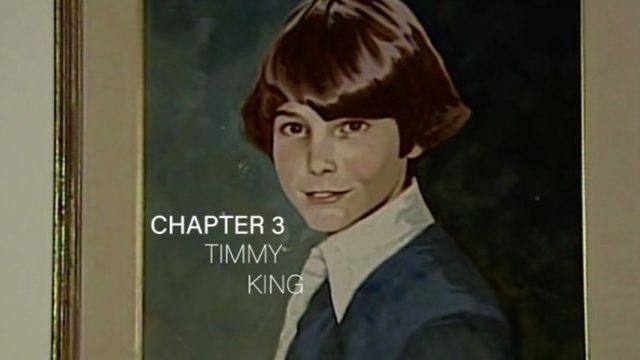 Watch Chapter Three of Child Killer: Timmy King in the video player above.